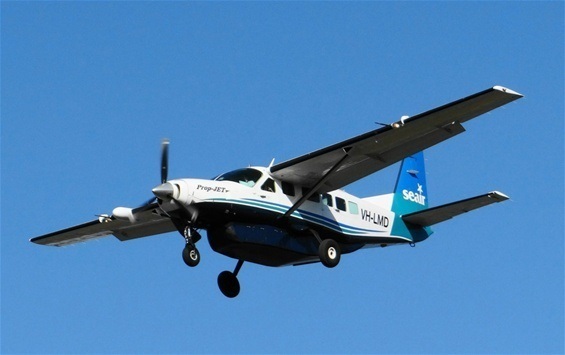 Regular visitors to Air Queensland.blogspot will understand we occasionally focus on Seair Pacific operations in Central Queensland and the Fraser Coast. 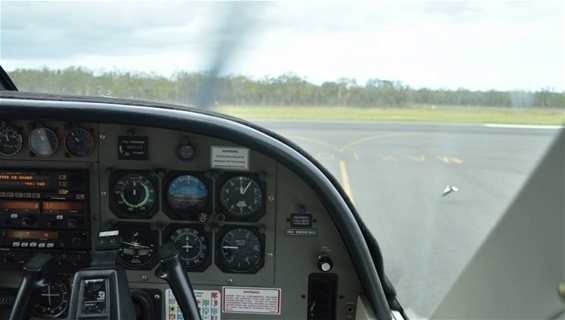 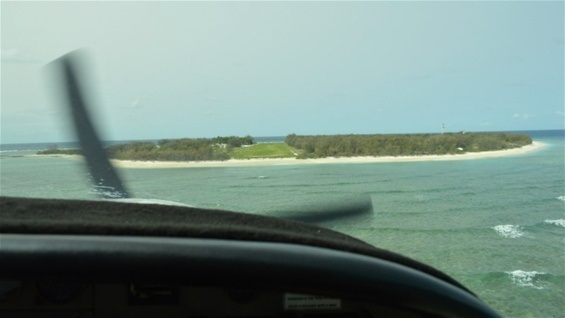 Coincidentally, friends of the family – Dave and Vicky – spent some time holidaying at Hervey Bay in January 2014 and during their stay, ventured by air for a day trip to nearby Lady Elliot Island. 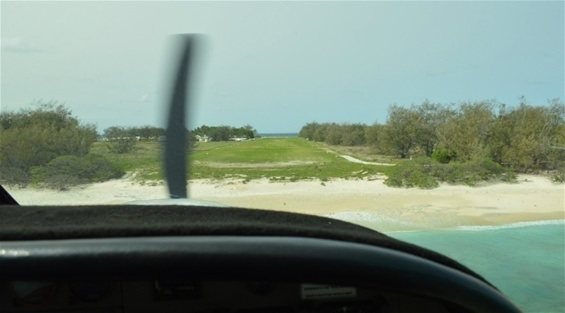 Transferring passengers / tourists from Hervey Bay to Lady Elliot Island on the day was Seair Pacific Cessna 208 Caravan VH-LMD which operated to the most southern Coral Cay of the Great Barrier Reef via Bundaberg. 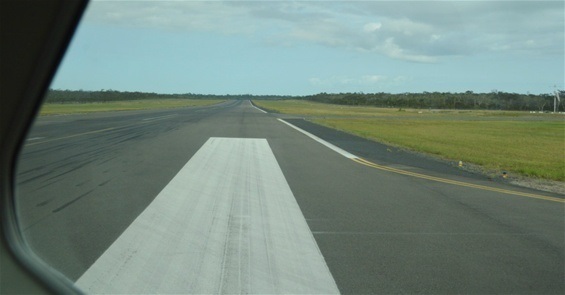 Dave commented that from Hervey Bay to Bundaberg, he was seated directly behind the pilot, however, while they were taking onboard more passengers at the rum city, was invited to sit next to the pilot and responded by unbuckling his seatbelt and jumping into the vacant seat before the man-in-charge had a chance to finish the sentence. 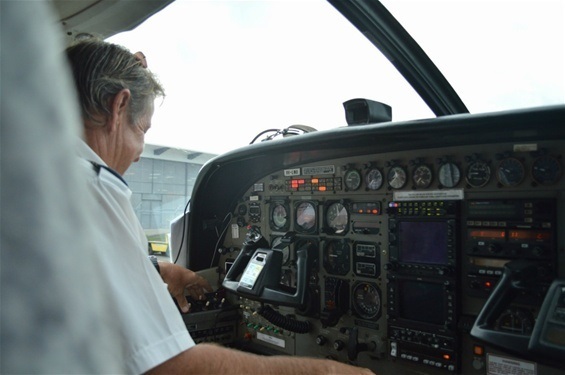 Well done Dave ... love your style ! 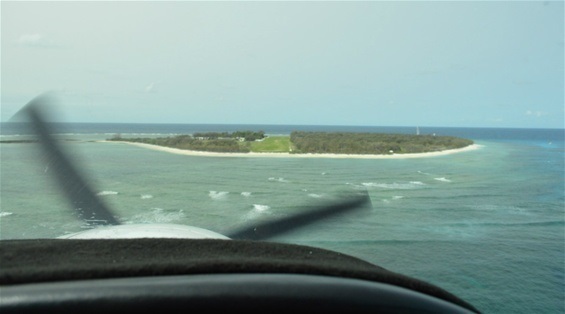 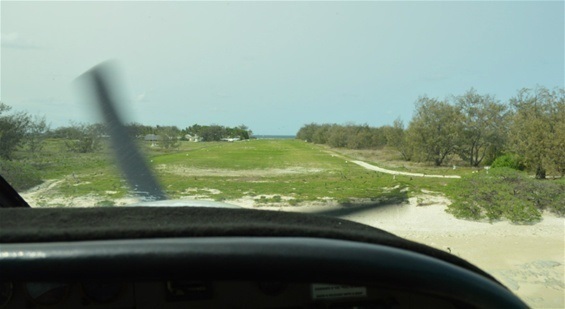 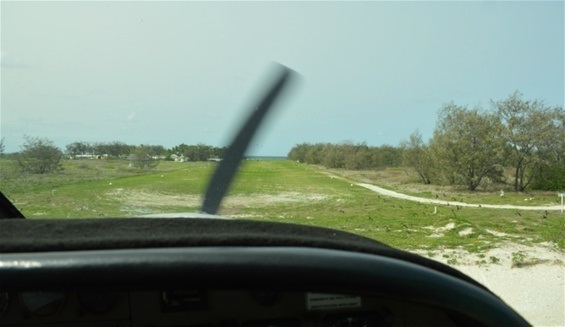 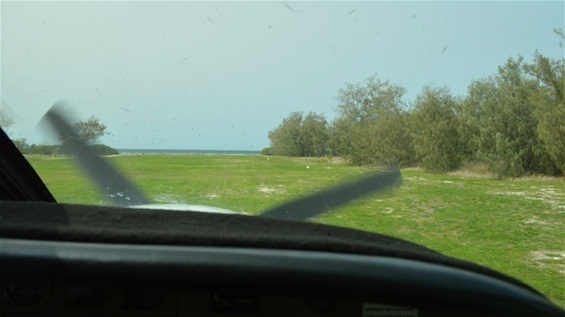 A little while later, VH-LMD departed Bundaberg for the short hop to Lady Elliot Island where Dave was fortunate to capture a number of photo’s from the front seat including the approach to the Coral Cay as you can see in the photo’s below. 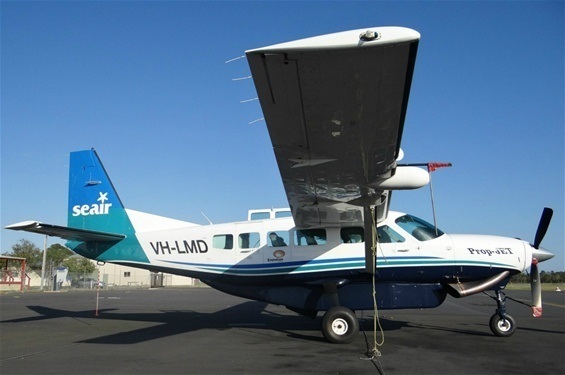 Sistership Cessna 208B Grand Caravan VH-VCW was noted to have operated a transfer to Lady Elliot Island as well but from the Gold Coast. 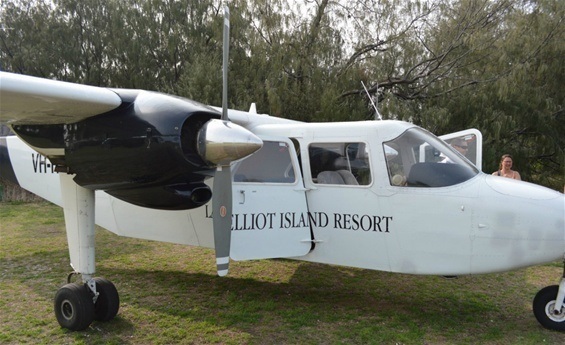 After spending much of the day taking-in the natural habitat Lady Elliot Island has to offer, it was time for Dave and Vicky to return to Hervey Bay with the return service also operating via Bundaberg however this time not aboard a Cessna 208 Caravan but an Pilatus Britten-Norman Islander. 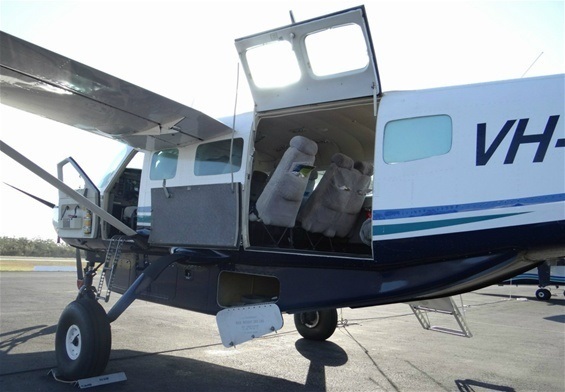 Also operated by Seair Pacific, Dave described the Islander less comfortable and noisier than the Cessna Caravan but a plane with much character. 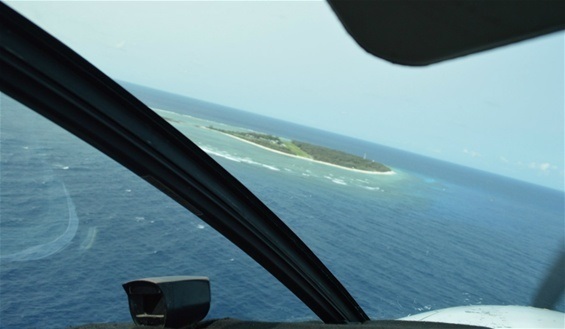 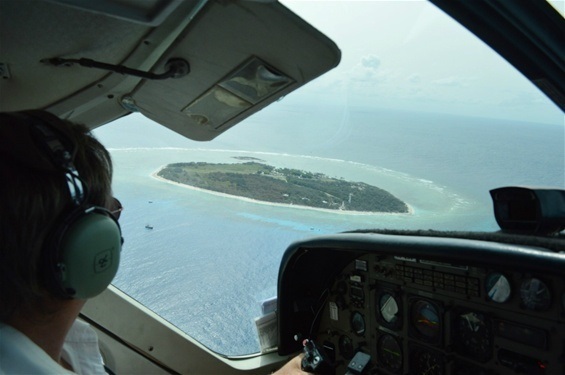 Many thanks to Dave and Vicky for sharing thier flying experiance to Lady Elliot Island ... greatly appreciated !